Is there a better time than the new year for brand new stone? Here at the Mill, we’ve done exactly that. We are very excited to introduce our most recent additions to our collection: our Metallic Blend Slate and our Seagrass Tumbled Limestone. 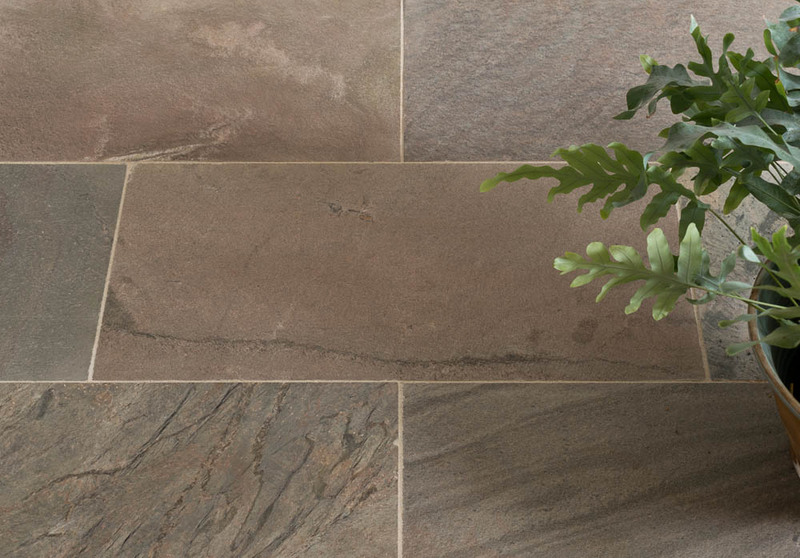 As a long-lasting stone with a traditional look, our slate collection has always been popular with customers. We have been working hard to extend on this further and we are proud to finally introduce our Metallic Blend Slate. Our striking Metallic Blend is a unique addition to our slate collection. With delicate metallic hues, this stone is perfect for anyone who prefers a traditional look with a stylish twist. This slate is a wonderful mixture of rich, earthy tones including copper, grey, sage green and amber. 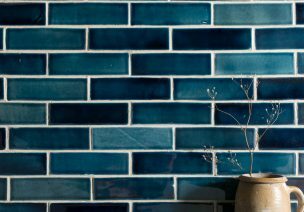 Here at Floors of Stone, we were captivated by how it gives the illusion of a riven tile, yet is still smooth. This slate catches the light beautifully and would make an ideal addition to any room. If you’re looking for an eye-catching stone with a modern finish then look no further. Our Metallic Blend comes in 600x300x12 which is priced currently at £44.00/m2. Alternatively, we have 600x600x15 priced at £58.00/m2. 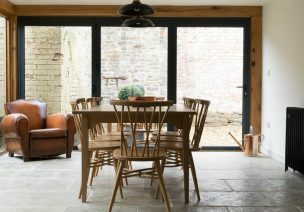 Our limestone has always been a perfect option for our customers who want for a versatile flooring with a classic style. 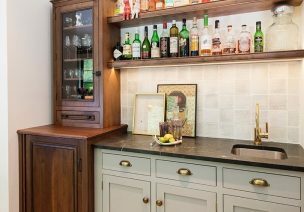 We are always looking for ways to improve our collection and our brand new Seagrass Tumbled Limestone does exactly that. This a detailed, classic looking stone with fossil and shell detail with shades of olive green, grey, steely blue and fawn. Our tumbled finish effortlessly adds a rustic edge to these tiles, helping to give the impression of a floor that is hundreds of years old. These tiles are an ideal addition for anyone seeking stone flooring that is full of character, yet still maintains a timeless look. 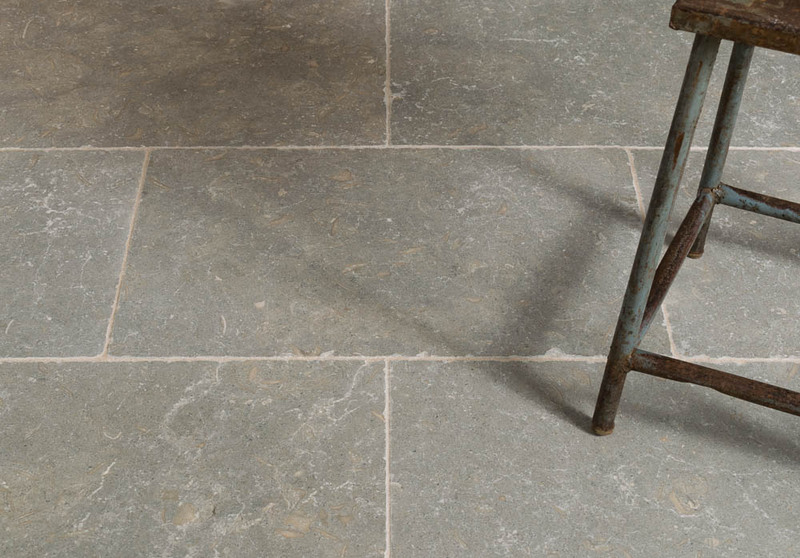 Our Seagrass Tumbled Limestone comes in 600x400x10 and is currently priced at £48.00/m2. Our products are now live on our website and you can order samples here. Or, if you would like more information, you can speak to one of our friendly advisors on 01509 234000 or email enquiries on: enquiries@floorsofstone.com.